Flavia grew up in Brazil and moved here in 2006. She completed her dental hygiene education last year and is living in Millbrae with her boyfriend. 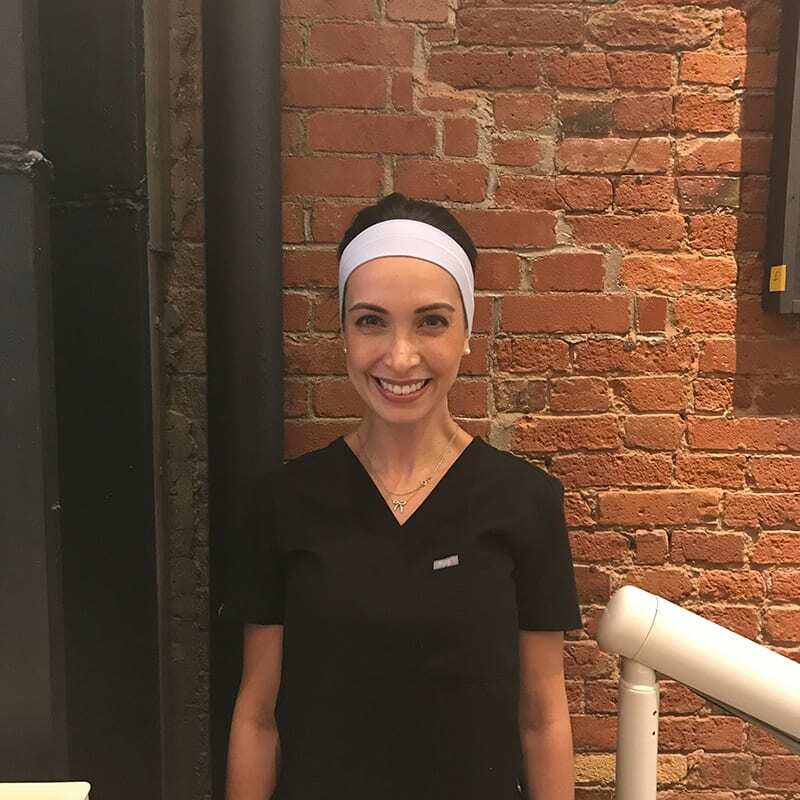 She is passionate about preventative oral care and has a soft, gentle touch. She looks at her patients as a whole and makes sure that their oral hygiene regimen is impeccable to prevent future concerns. In her free time, she enjoys travel, animals, and hiking. You can book with her on Wednesdays and Thursday’s. Meet Chelsea! 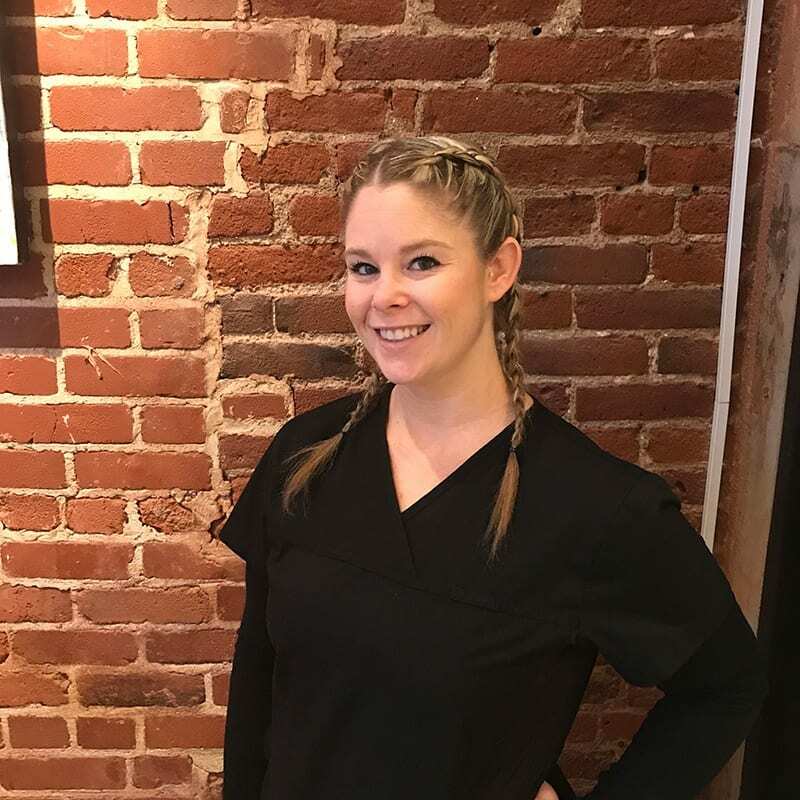 Chelsea has been with our office for a couple of months now working as our first hygienist. You can book with her on Tuesdays and Fridays. Chelsea was an RDA for 9 years before going to hygiene school. She is a resident of Livermore, born and raised, but loves spending her days working in the city. She enjoys weekend trips to Tahoe and white water rafting. Learn more about the health of your gums, how to lower plaque levels, and adventure sports with her. Hi! My name is Brandon Warren. I joined Dr. Skoulas’ dental team in the summer of 2016. 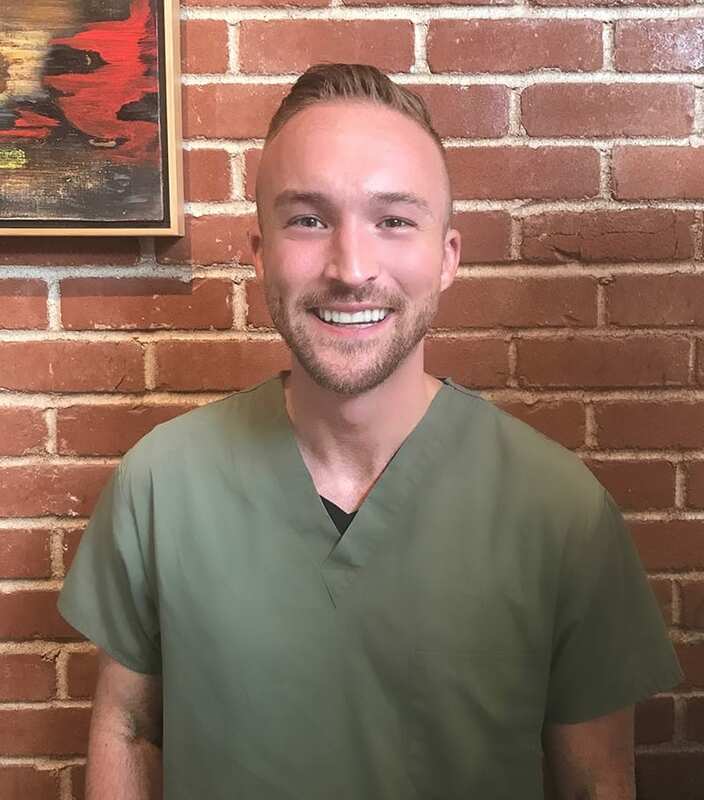 I have been in the dental profession for over 8+ years now, and I strive to provide a comfortable environment as well as maintain the standards that Dr. Skoulas has in place. My work experience as a registered dental assistant has been a truly positive one here at Skoulas DDS. I am proud to be a part of such a friendly and dedicated staff. I look forward to meeting you!